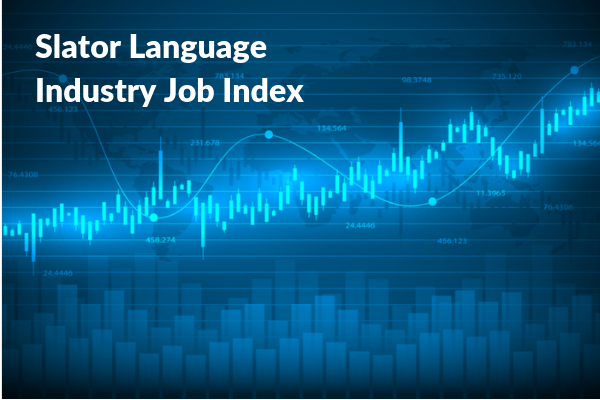 In its seventh month, February 2019, the Slator Language Job Index (LIJI) fell to 99.84 from 101.33, down 1.49 points from the month of January 2019. The baseline is taken to be July 2018 (100) and is used as a starting point from which to measure expansion or contraction of employment and hiring activity across the industry. The index has fluctuated over the past few months, reaching a new high in December 2018 before dipping in January 2019. The downward trend in February was reflected across many of the indicators used for the LIJI, including in the number of profiles on LinkedIn returned using the keyword search, the number of profiles registered under the Translation and Localization category on LinkedIn and in the number of job postings listed among Slator LSPI companies. 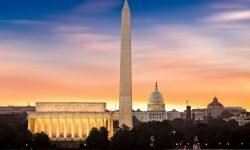 However, there was an increase in all of the job aggregation sites that Slator monitors, which mitigated the overall decrease for the month of February. Observational data relating to activity across the language industry in January 2019 shows a healthy start to the year, with M&A activity continuing strong, and several companies breaking out record-setting 2018 figures, as hiring remains active. Giant of the language services space Lionbridge kicked off 2019 in announcing its acquisition of Gengo, the Tokyo-based language tech and services company. And UK-based RWS completed its first acquisition since Moravia, buying Alpha Translations Canada for USD 6m. Nordic provider Semantix also joined the fray, snapping up remote interpreting startup Tolkvox in late January. TransPerfect announced a better-than-even 2018, with revenue hitting USD 705m for the year and EBITDA rising 23%. SDL’s trading update said revenues rose 13% to around USD 417m in 2018 off the back of the USD 77.5m Donnelley acquisition earlier in the year. In Dublin-based Keywords’ trading update, the gaming localization specialist provider reported 2018 revenues of at least EUR 250 (USD 286), an increase of 65% compared to the previous year. One listed provider expecting to come in just shy of forecasts was ZOO Digital, who told investors that 2018 fiscal results were expected to hit USD 30m, around USD 3m under previous forecasts. In hiring news, former Lionbridge Chief Sales Officer Paula Shannon joined Lilt as advisor while memoQ, AdHoc Translations, MoGi Group, Semantix and Summa Linguae all added senior hires to their ranks, as did Iconic, Global Lingo, Livewords, Lionbridge and Ubiqus USA.